Park & Ride – Go831! 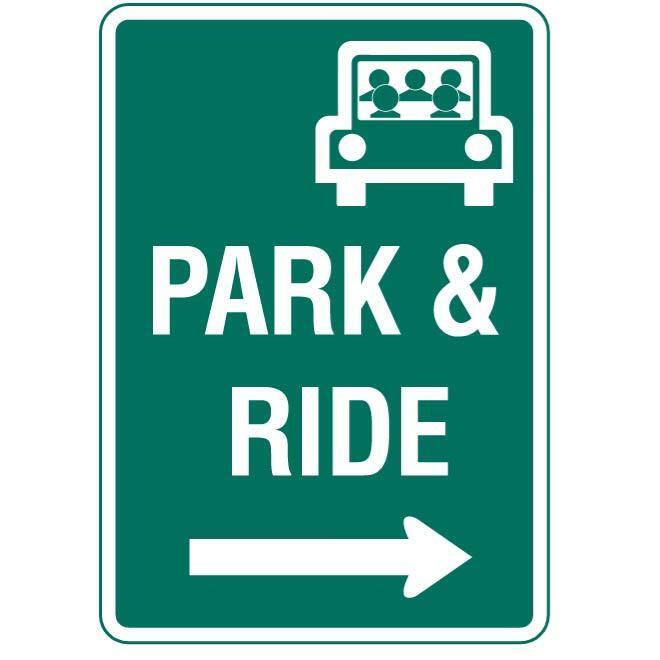 Park & Ride (P&R) lots are “change of mode facilities” where individuals meet and then group-travel to their destinations via vanpool, carpool or transit. Simply join or form a carpool, vanpool, bikepool or even a walking pool using the GO831 RideAmigos app. Then on the day of your commute, meet the other members of your pool at a designated location of your choice and group-travel to work. Monterey County Park & Ride lots are located in Prunedale, Carmel, Salinas and Pajaro. For those choosing to smart commute with Monterey-Salinas Transit, additional Park n Ride lots are available on multiple routes within their system.